The tools you need to repair aching muscles and ensure a speedy return. Seasoned runners know the drill – cross the finish line, jump for joy (if able), grab the medal, thank the volunteers, and find some of that free food in the tent. But the biggest key for your post-race recovery could be that bag you checked before the race. Pack it right and this post-race recovery bag can offer more than just a set of warm clothes; it can help your weary muscles refresh so your body breaks down less throughout the day. 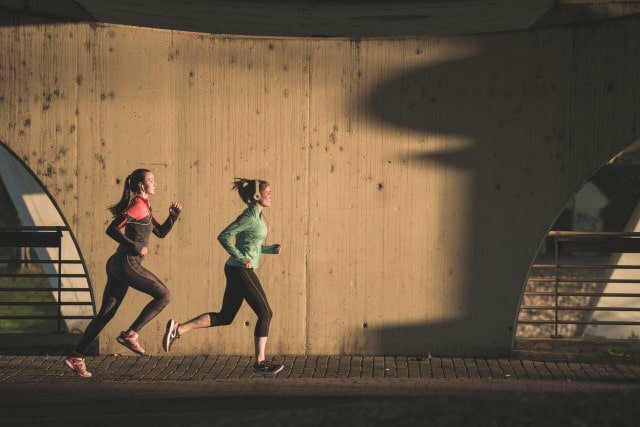 Make sure these essentials are ready to go on race day so you can walk easily – rather than hobble – to your car or the post-race party. For optimal recovery, time is of the essence. Within an hour of finishing, grab a mix of protein and carbs to fend off post-exercise soreness and fatigue. The longer you wait, the longer the amount of time it takes for muscles to repair themselves. 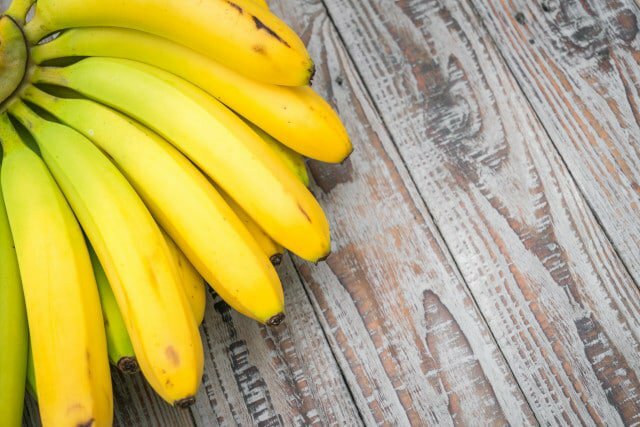 Carbohydrates restock the glycogen burned during the race, and protein does the rest by thwarting the microscopic damage experienced in the muscle tissue with every passing mile. Aim for approximately 65 to 90 grams of carbohydrate to restock your glycogen stores and follow with 15 to 30 grams of protein to stop muscle breakdown. Pro triathlete and foodie Rebeccah Wassner has another example – she grabs a homemade nutrient-rich bone broth. “I find that it helps me eliminate that run-down feeling [after] a long flight or car drive,” she says. Something like that adds a boost of hydration, sodium, and hint of protein. Even if you want to refuel with something like a shake, pack a sandwich – such as one wholewheat pita with 50g hummus, and 90g cooked chicken (30g protein, 32g carb) – inside an insulated bag to hit the protein threshold needed to jumpstart your overall recovery. If your urine runs dark or you don’t need to go for hours after you cross the finish line, the odds are that dehydration is the problem. Optimally, look for urine colour to return to the optimal pale straw-colour, which signals proper hydration. Address dehydration by drinking plenty of water with electrolytes after your race. Grab fluids along with sodium, chloride, potassium, and even a mix of magnesium and calcium. If the race doesn’t have what you need, keep electrolyte tabs and powders in your bag. 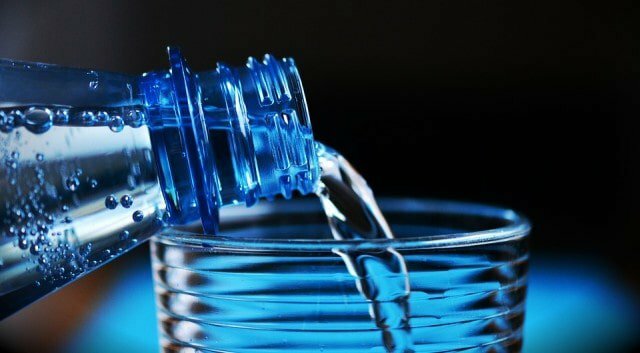 If you simply can’t stomach another sip of sports drink, grab water along with a salty food such as pretzels, canned soup or even pizza. While beer does provide micro-nutrients and fluid, water should come first, and the libations should come later. Most of us have had that feeling the day after a hard race when unfurling yourself from bed feels awful and going down stairs seems unmanageable. But if you are smart enough to have a handy foam roller with you after the race, the repercussions may be less severe. 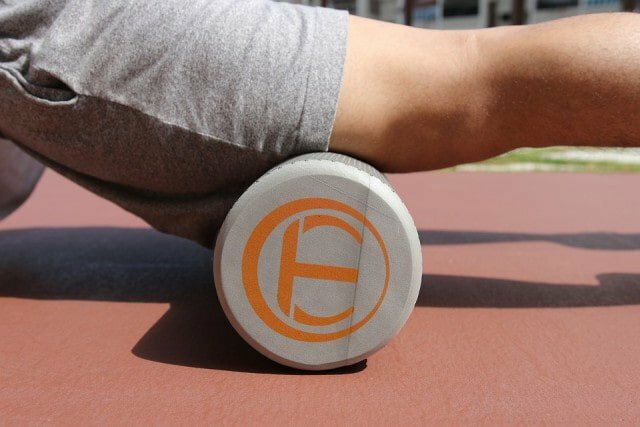 Foam rolling flushes out toxins, improves circulation, and has been clinically shown to attenuate muscle soreness while improving range of motion and reducing post-exercise soreness. There are a lot of great massage tools to work out those sore muscles, but you can boost your recovery by grabbing one of the new (and seriously effective) vibrating foam rollers. Some research studies (though limited) have shown them to be as effective or more effective than traditional rollers. The Hyperice Vyper vibrating foam roller is a smart option. While some runners wear compression during the race itself, others swear by them for post-race recovery. These pieces of apparel are known to improve blood circulation, flushing out the waste that builds up over the kays. Pack a pair of full-length compression socks in your recovery bag and another in your luggage. And a tip for those travelling: many runners find them to be most helpful in preventing pain and swelling if boarding a plane in the hours following the race.